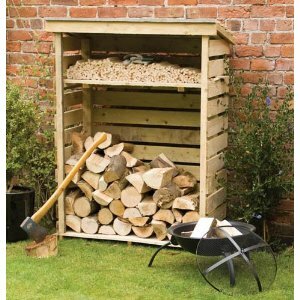 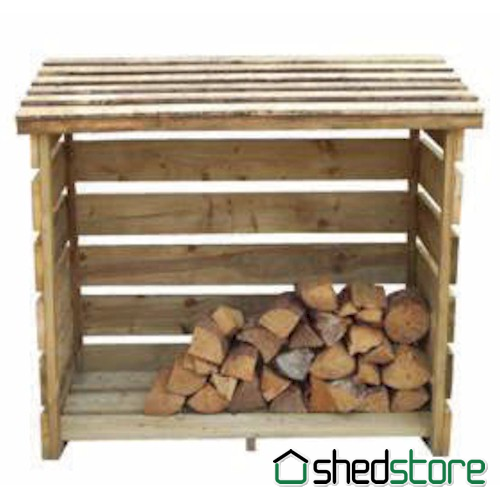 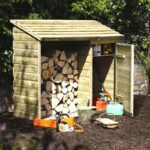 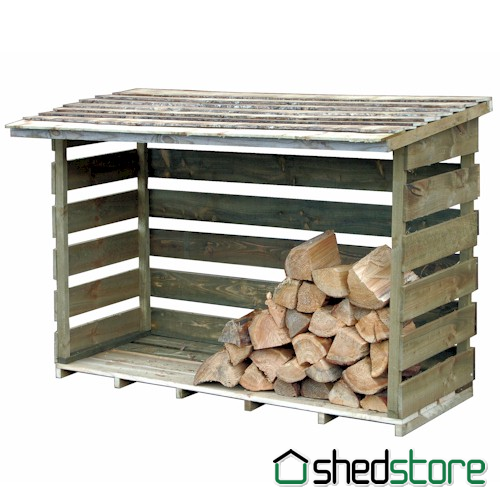 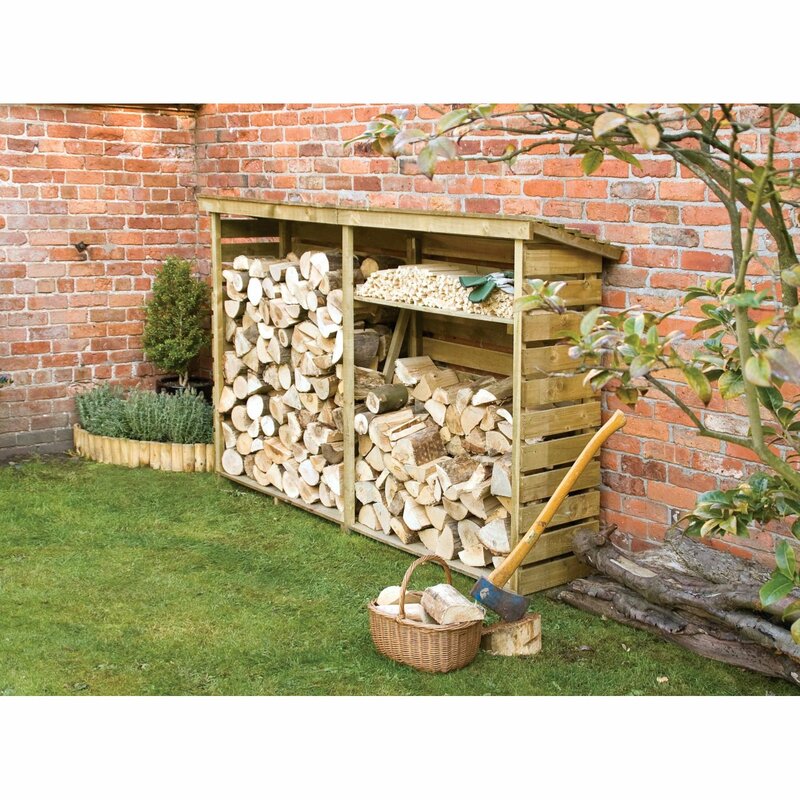 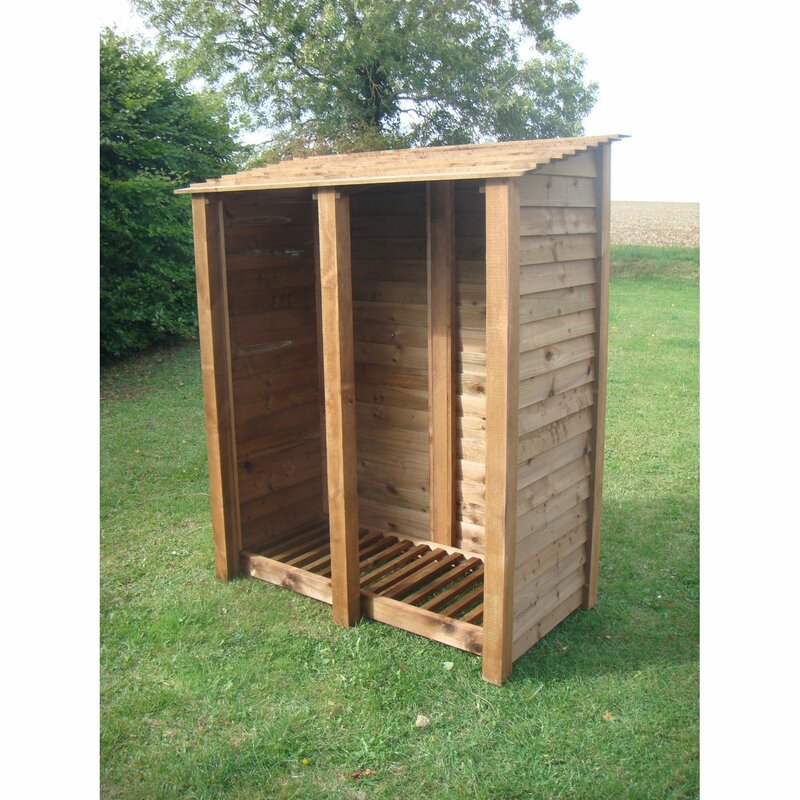 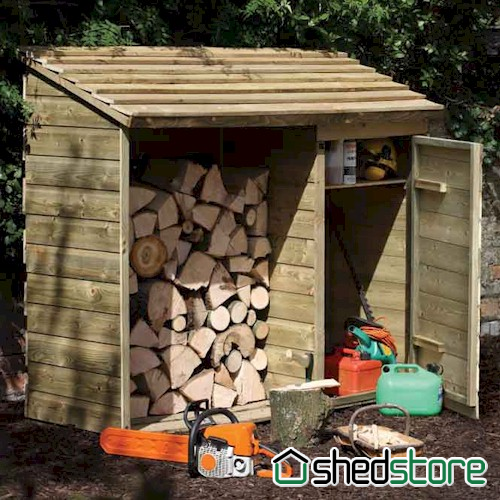 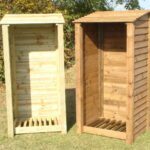 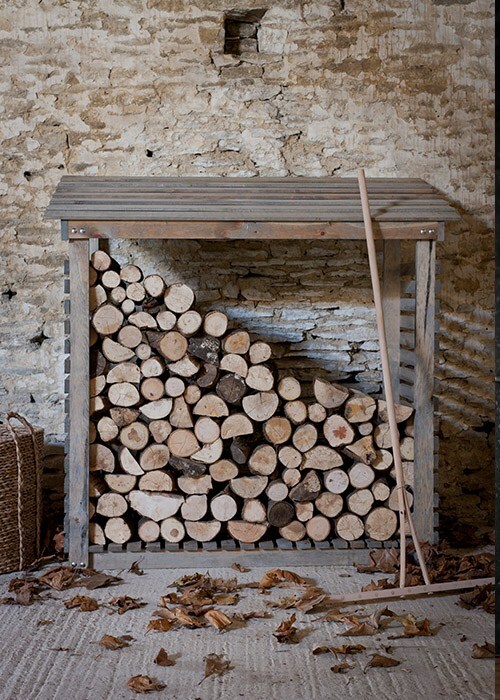 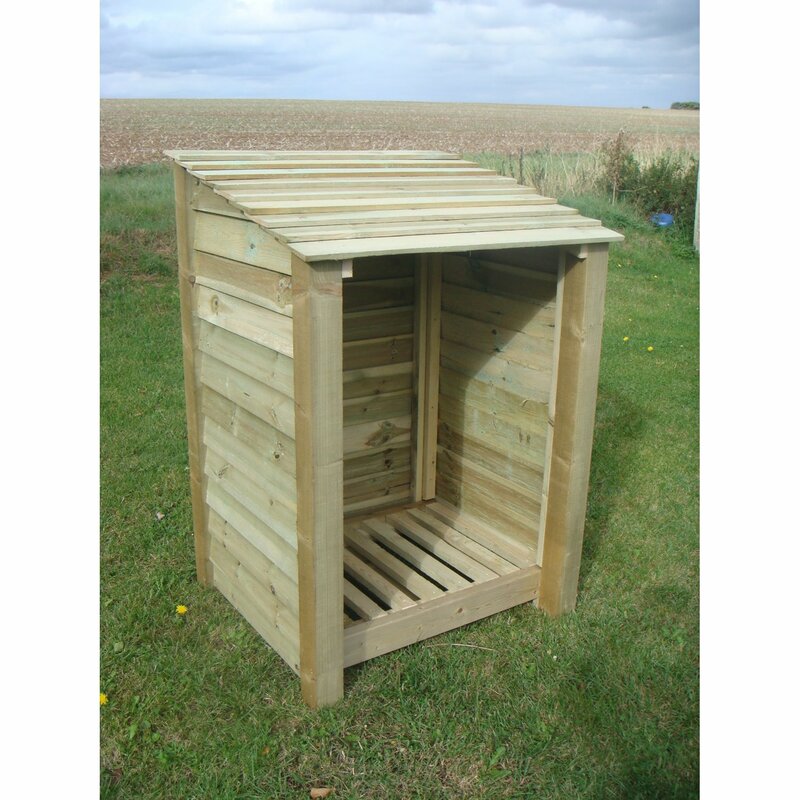 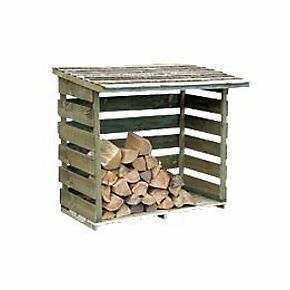 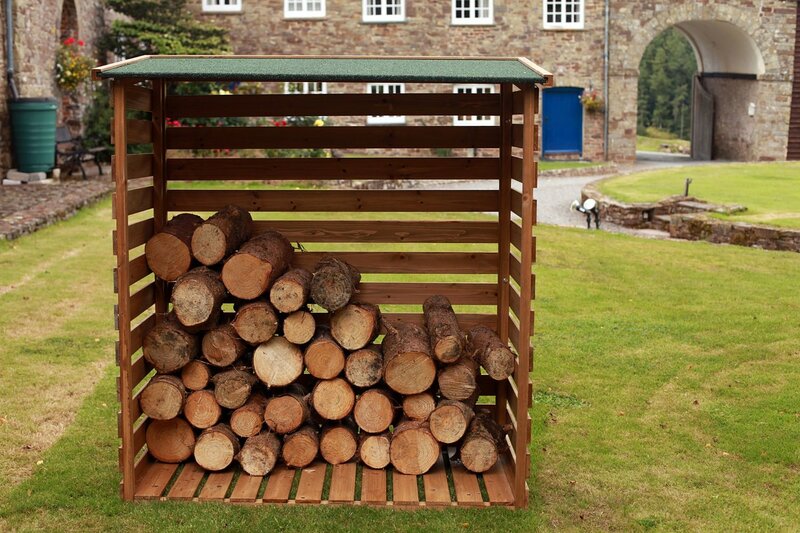 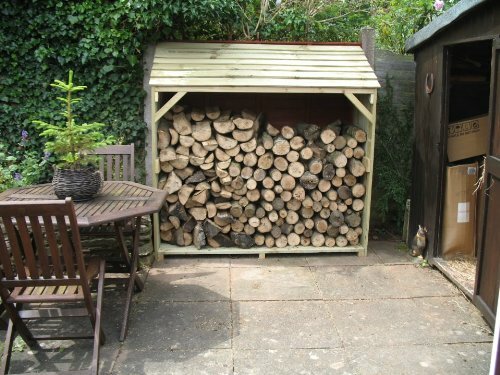 A good size log store that is easy to build, and guaranteed for 15 years. 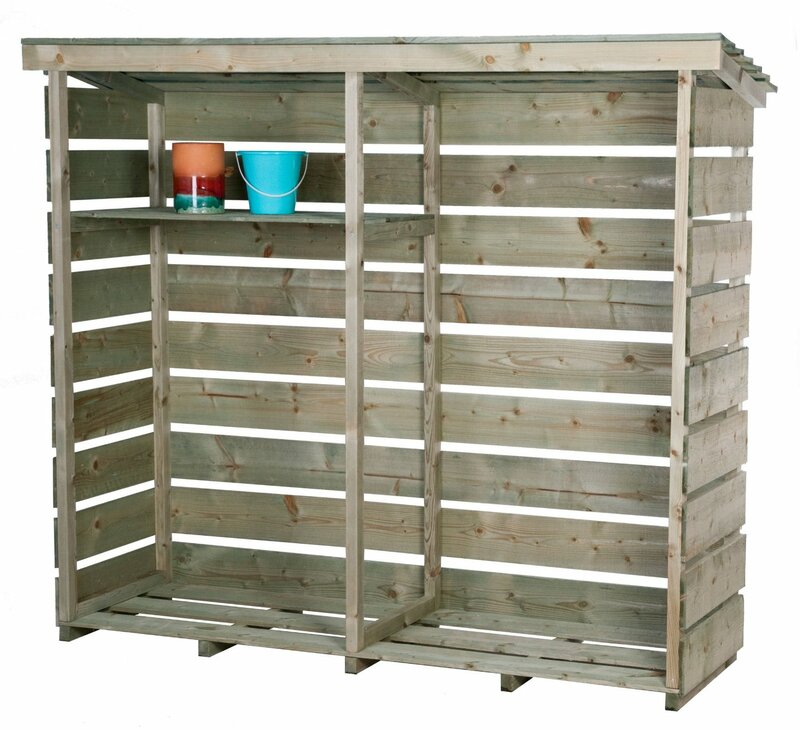 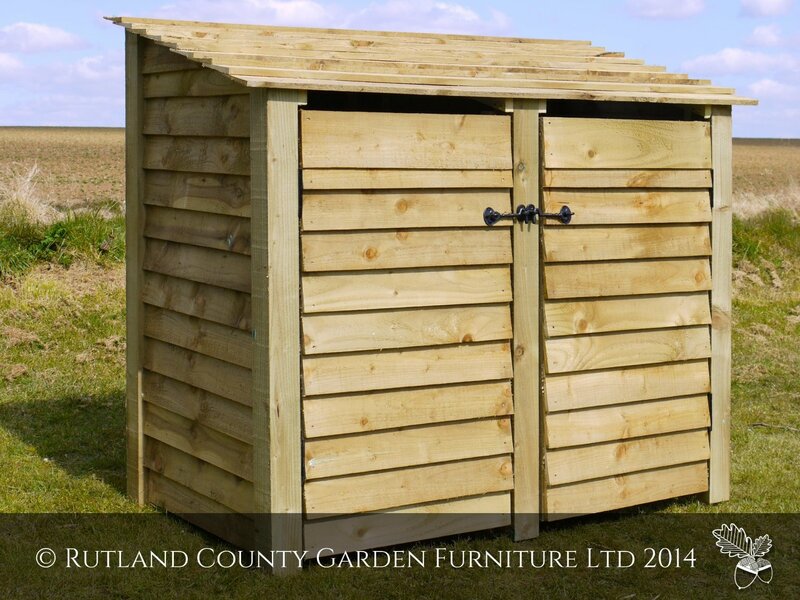 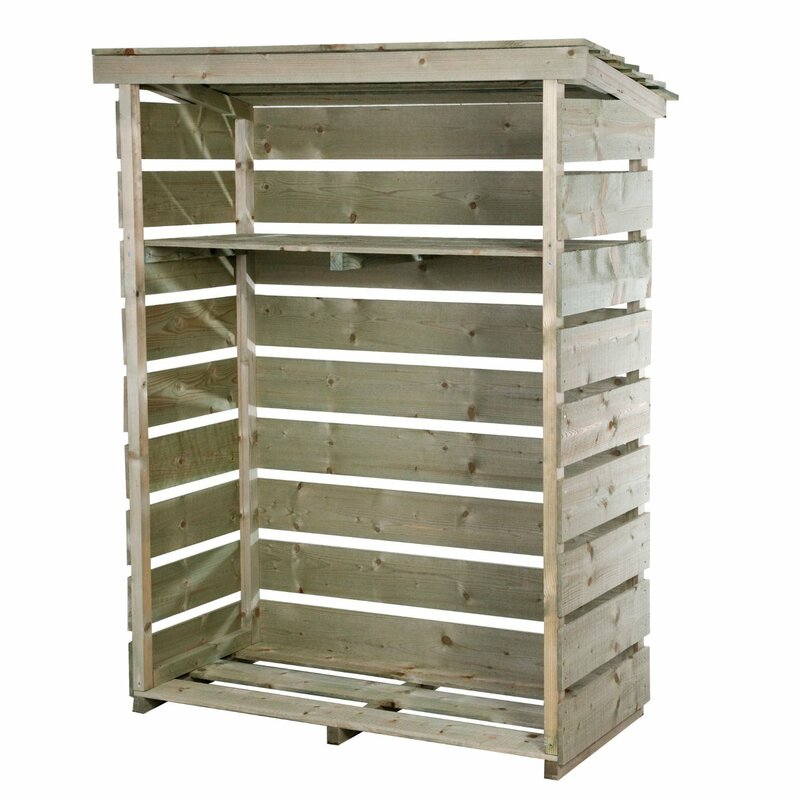 At around £110 it is smashing value and comes with free delivery. 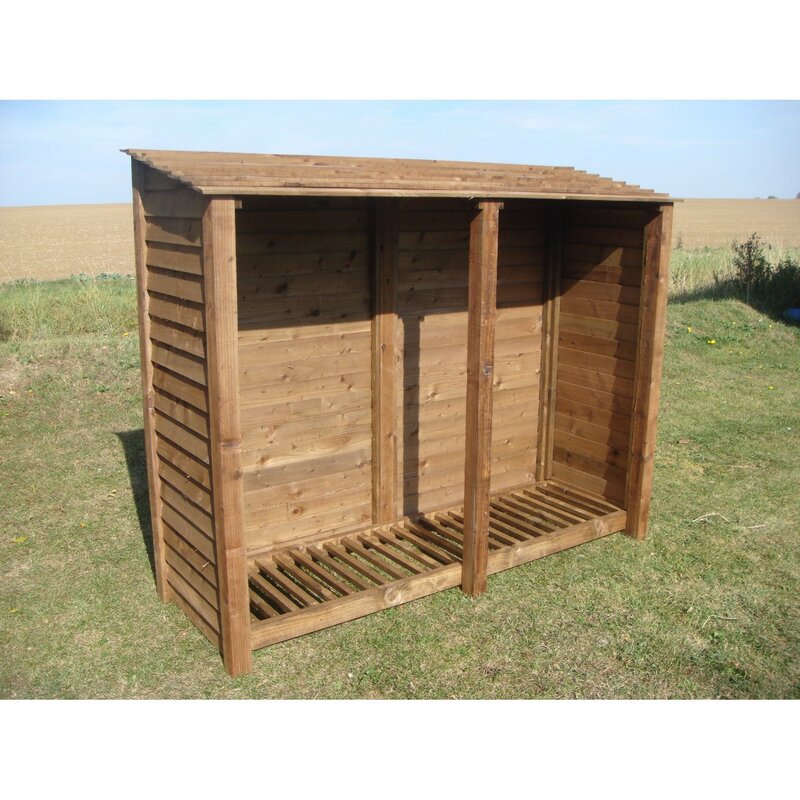 Rough sawn, pressure treated timber. 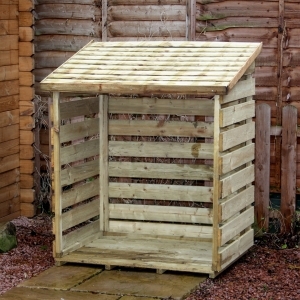 Adding more felt to ensure the roof is weatherproof may be a good move.